More than 600 people have fled their homes in Tajikistan as severe flooding and mudslides descend on the mountainous region. 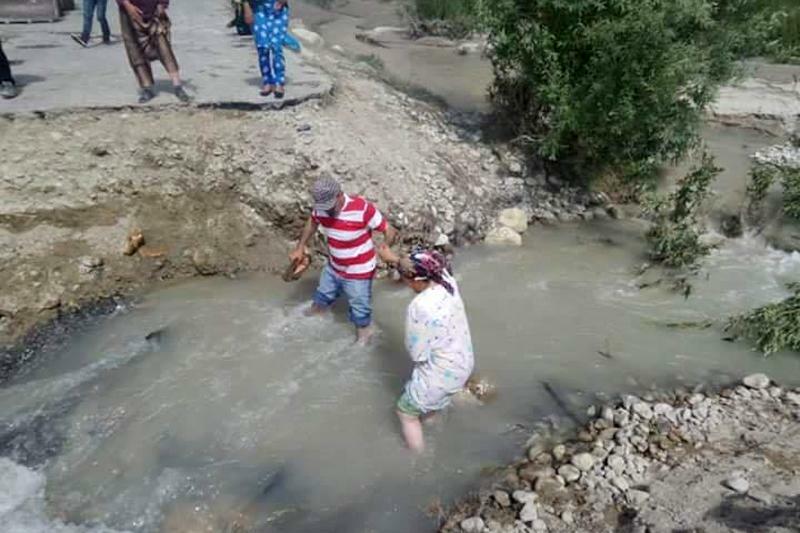 Unusually hot summer weather has caused severe glacier melt, in turn destroying roads and bridges and swelling rivers to dangerously high levels, the International Organization for Migration reported Tuesday. “There is also a significant risk that the situation may deteriorate,” the intergovernmental group said in a news release. Disasters such as this are poised to become more frequent and intense with global warming, climate scientists warn. If greenhouse gas emissions continue unabated, extreme heat events and melting glaciers could become the new normal -- and to some extent, they already have. Heat waves are happening at least four times more often than in the pre-industrial era, before people began burning fossil fuels to power buildings and vehicles and clearing land for industrial-scale agriculture, scientists at the Institute for Atmospheric and Climate Science in Zurich found in a recent study. Earlier this summer, about 2,500 people died in India during the country’s second deadliest heat wave on record, while hot weather claimed more than 1,000 lives in Pakistan. A separate report found that 70 percent of glaciers in the Himalayas could disappear within 100 years -- even if countries reduce their harmful climate emissions -- because of all the damage already done to the atmosphere. With no emissions reductions, about 99 percent of the region's glaciers will melt in a century's time, according to research published in the science journal Cryosphere this month. The melting of around 5,500 glaciers in the region would inundate communities and destroy critical water supplies for around 1 billion people. In Tajikistan, severe conditions have destroyed more than 50 houses so far, forcing 620 people to seek refuge in shelters, the migration organization said. Much of the damage has occurred in the Shughnon district in an isolated autonomous province near the Afghanistan border. 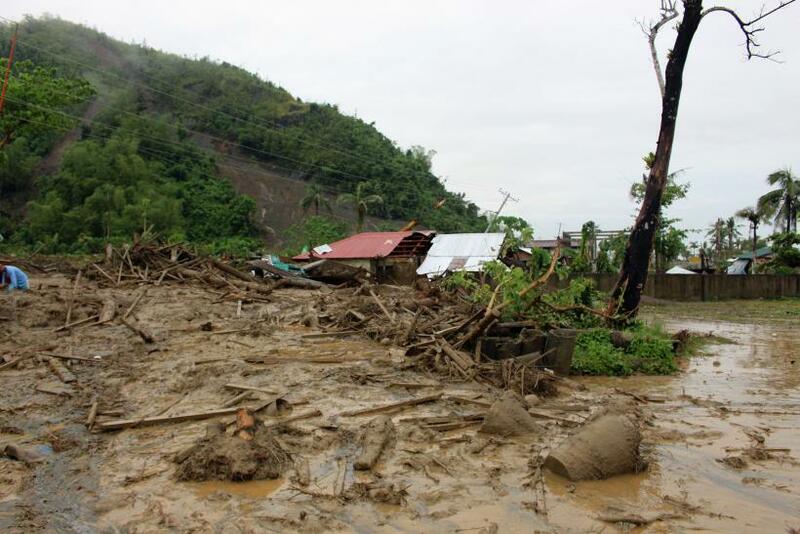 Mudflows in the district have surged into the Gunt River, creating an artificial dam and causing the river to swell. If the mud dam bursts, the region’s most populated town, Khorog, with about 30,000 residents, would be completely flooded, the group warned. Such destruction could cause an exodus of climate-change refugees into Afghanistan.